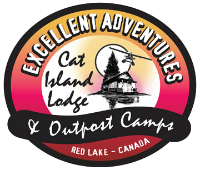 Excellent Adventures and Cat Island Lodge provide a great selection of fertile Perch fishing, Ear Falls and Red Lake, Ontario, Canada. Try our carefully preserved and managed fisheries where the fishing today is as good as it was one hundred years ago. Choose accommodations between remote housekeeping outpost cabins, or fly-in American Plan style fishing camp. Perch fishing is one of Canada best kept secret. While most anglers fish for larger game fish like walleye and pike, fishermen who really know what perch taste like will spend an hour or two catching a mess of perch for dinner. Perch is arguably one the best tasting game fish in fresh water and they are abundant in our fisheries. Most our lakes have great fishing for Perch. One of our best is Sumac Lake. Faron has created a fantastic series of information on how to catch Perch! Watch for new Perch fishing tips throughout the year! 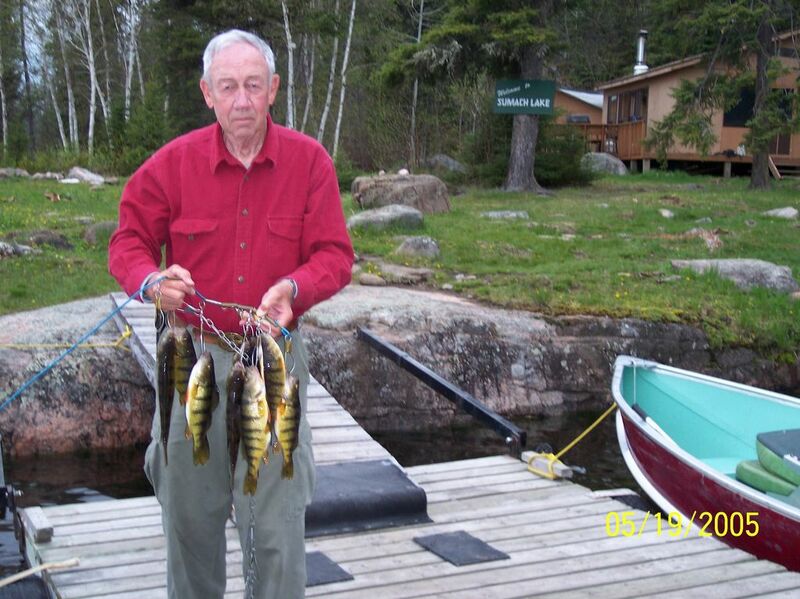 Faron explains important aspects of catching lots and lots of perch, such as; why perch fishing changes throughout the spring, summer and fall, and what habitat perch prefer in different seasons. He details exactly what techniques and fishing tackle one should be using to catch more perch when you come to Canada on a fishing vacation! Action-packed Perch fishing at your remote Canadian Fly in Outpost.